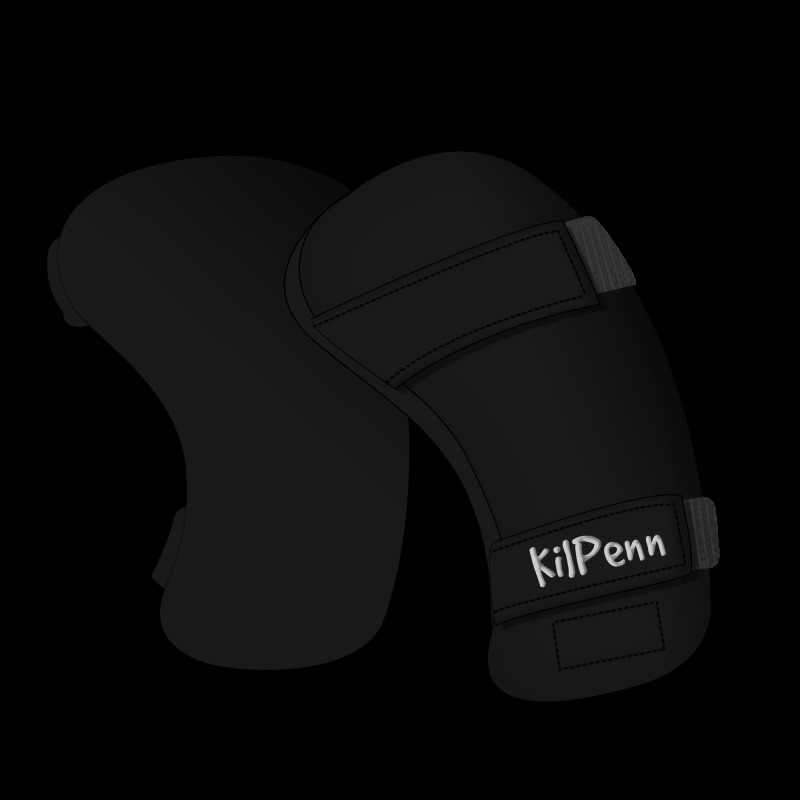 Black KilPenn with black self gripping band and silver embroidery. Suitable for ponies (from the height of 1m45/4'75"), cobs and horses. Materials : Black leather, black self gripping band, Breton wool. Delivery with a refill of 10g of wool.